Rialto is a masterpiece of sophisticated old world beauty, inspired by the timeless beauty of the same name. 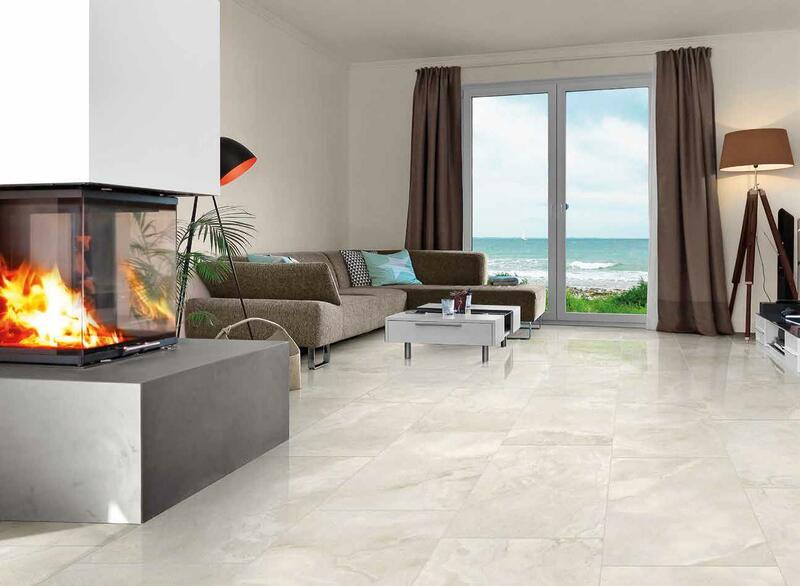 This porcelain tiles soft marble details combine with the light and dark tones that create the soft marble effect will be sure to suit any style bathroom or living areas. 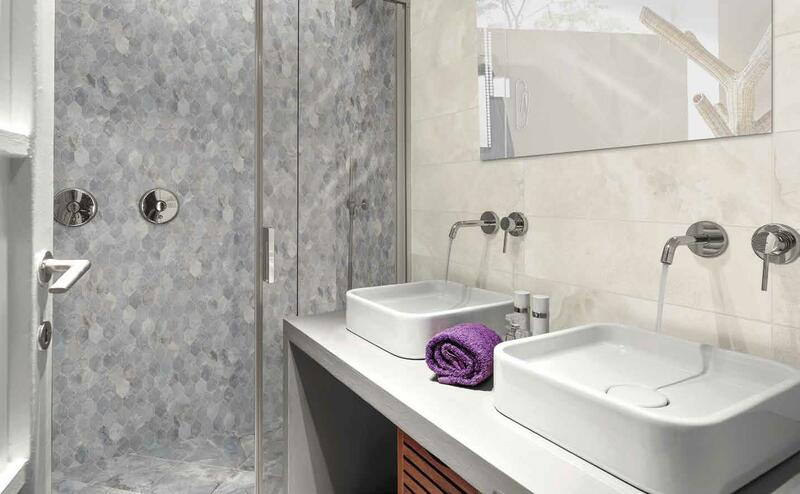 Make a statement in your master suit with a striking feature wall with dark timber vanity and a stone bath set in front of this grand feature wall. 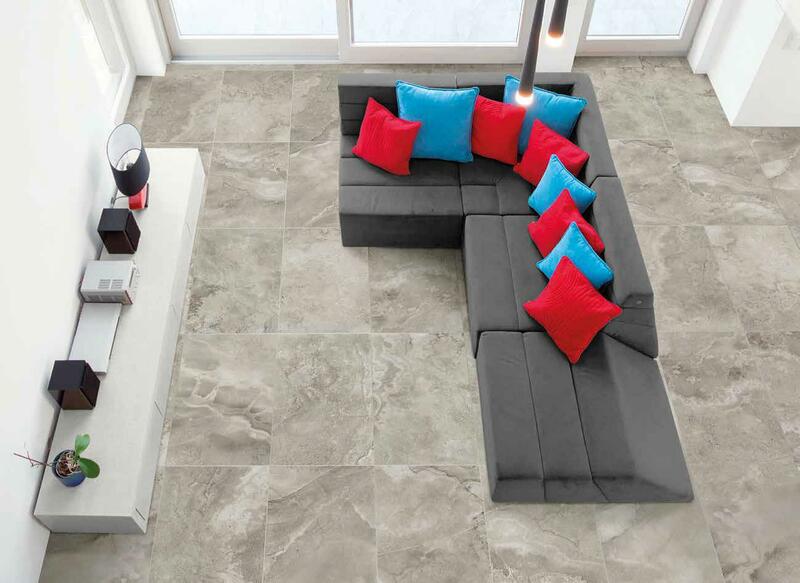 This range is an incredible high polished porcelain tile, perfect for creating that luxurious feel usually reserved for the wealthy, you can now have this in your own home.